SUPER CLEAN !!! THIS VEHICLE QUALIFIES FOR NO MORE NEW JERSEY STATE INSPECTION !!! 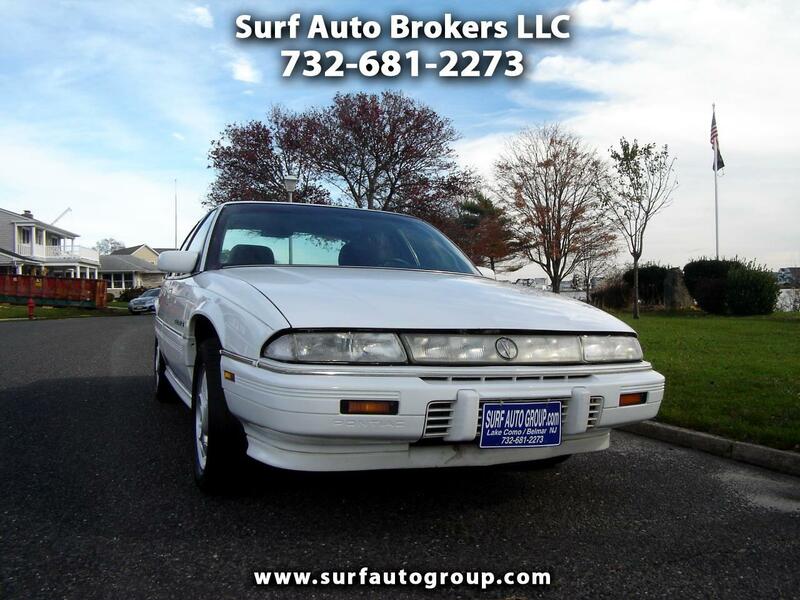 WWW.SURFAUTOGROUP.COM......SUPER CLEAN .....IN EXCEPTIONAL CONDITION !!! THIS VEHICLE QUALIFIES FOR NO MORE NEW JERSEY STATE INSPECTION. Message: Thought you might be interested in this 1995 Pontiac Grand Prix.